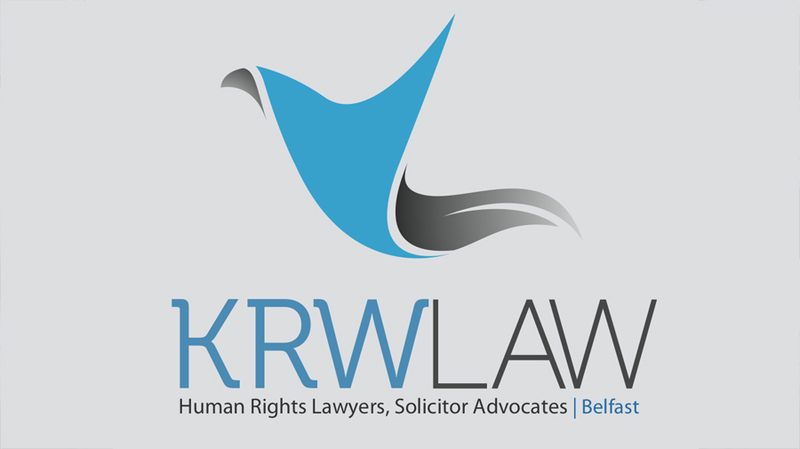 KRW LAW LLP represent ten of the families of victims of the Birmingham Pub Bombings 1974 in the resumed inquests into the deaths of their loved ones. Today the jury returned its verdict into the Birmingham Pub Bombing 1974 inquest in which 21 people were killed. The jury concluded that the victims were murdered. 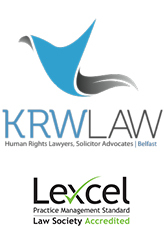 The jury concluded that the victims were unlawfully killed by the IRA. On the warning call made by the IRA at 20.11, the jury concluded that a warning call was received by the West Midlands Police. The jury concluded that the bomb in the Mulberry Bush exploded at 20.18 and that bomb in the Tavern in the Town exploded at 20.20. The jury concluded that the warning call made by the IRA was inadequate. The police response to the warning call did not contribute to the loss of life. There was no error or omission by the West Midlands Police – based on the evidence provided. On the question of forewarning and the prior knowledge of the West Midlands Police, the jury concluded that there was no error or omission – there was nothing to indicate that the West Midlands Police had no prior knowledge or forewarning to prevent the bombings – based on the evidence provided. The jury did not have sufficient evidence to conclude any error or omissions by the West Midlands Police. The jury concluded that all the victims were unlawfully killed. The Coroner concluded by saying the tragedy of the bombings will never be forgotten. The Coroner thanked for those who assisted on the night. He praised the families for their bravery. Leslie Thomas QC on behalf of those relatives represented by KRW LAW LLP urged the West Midland Police to bring those responsible to justice.